← Nature Walk with Mr K.
Join us Monday, May 1st @ 2 p.m. for our Let’s Stitch Group. 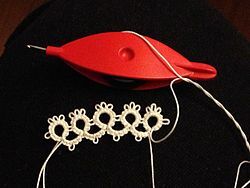 Do you knit, crochet, embroider, tat, cross stitch, quilt or any type of stitchery? 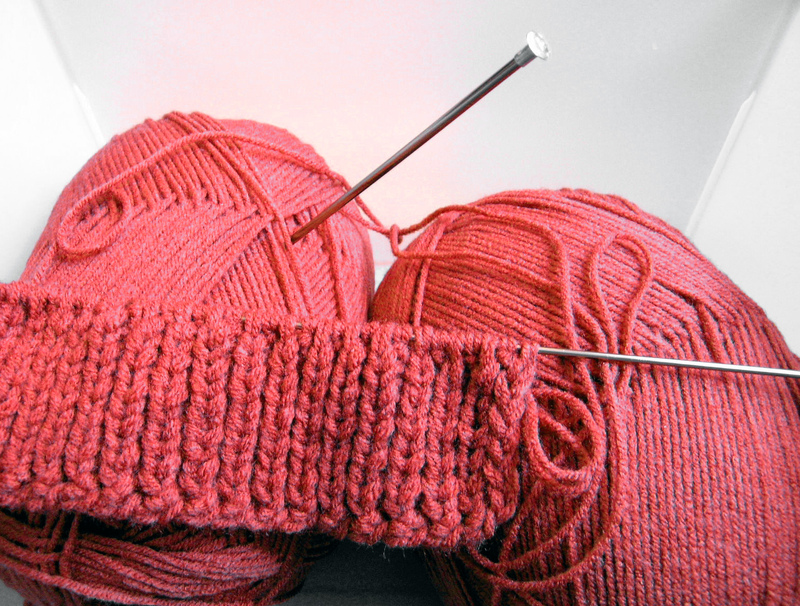 Come join our group to share ideas, patterns, and get help from each other. All levels welcome.